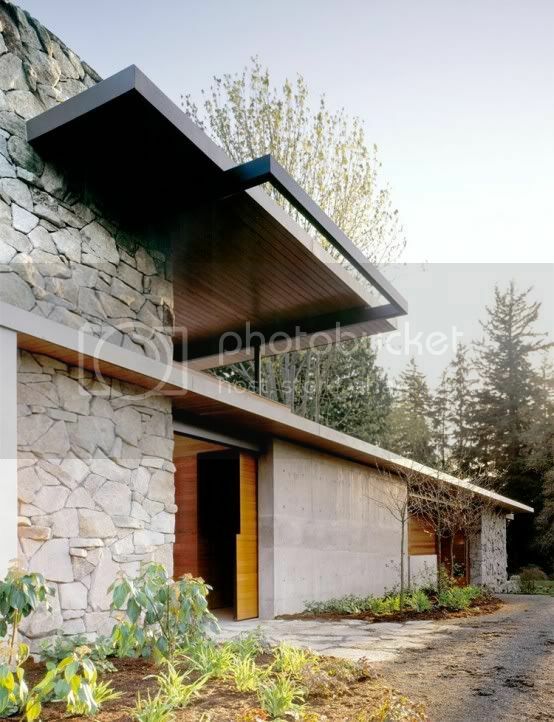 Simple and rugged Northwest palette of these materials and colors, open plan muscles and produce sophisticated structures that create an intimate relationship with nature. 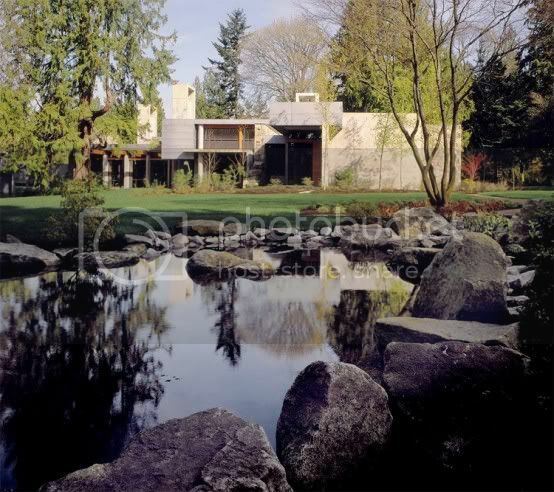 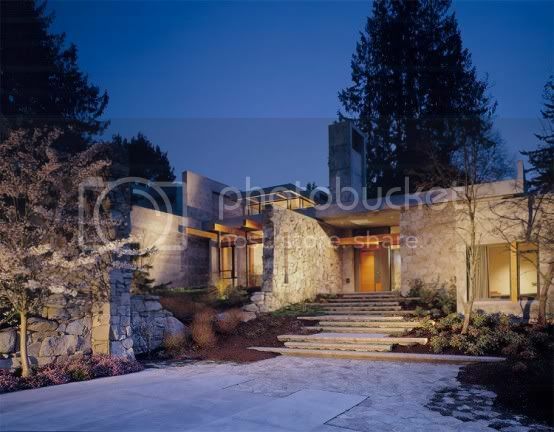 This 11,000-square-foot Northwest contemporary home is the result of the desire for privacy, love nature, and the appropriation for the expertise and design. 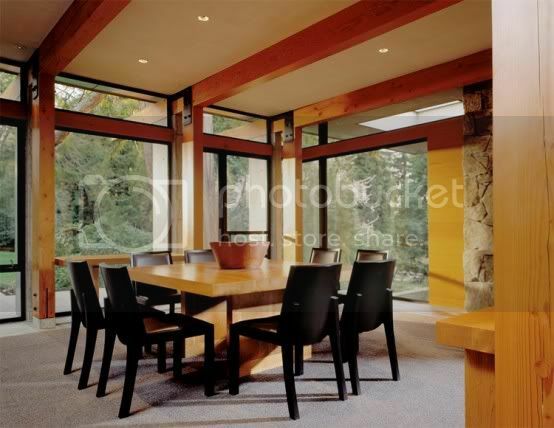 There are many different materials used in house construction: concrete for many of the walls and floors, basalt for countertops, stainless steel, Douglas Fir, and so on. 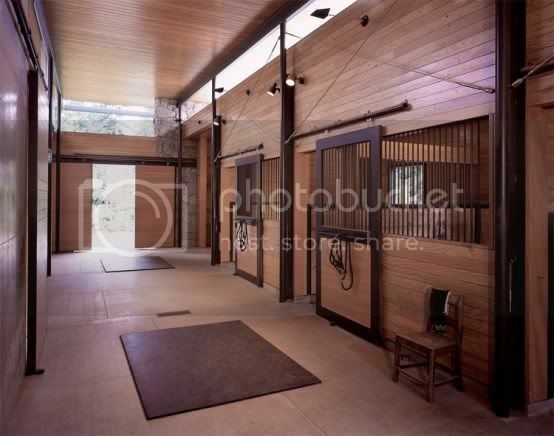 Site and surrounding landscape allows owners to enjoy their love of animals, including horses, and gardening.